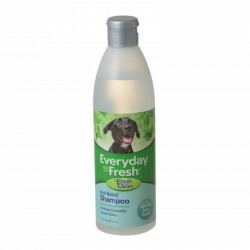 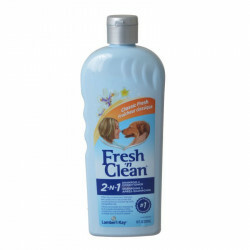 Fresh 'n Clean pet products by Lambert Kay offer the finest line of grooming products for your pet! 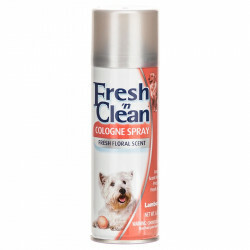 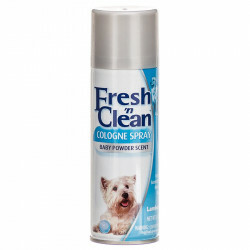 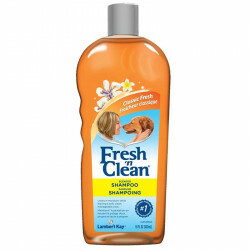 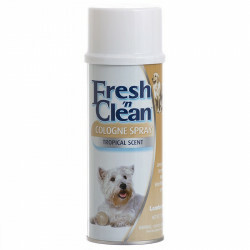 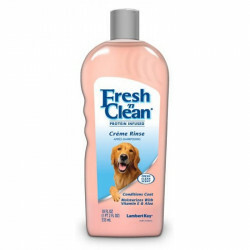 With a wide variety of shampoos, conditioners, cologne, and stain and odor removers, rely on Fresh 'n Clean products to keep your pet smelling fresh and looking healthy. 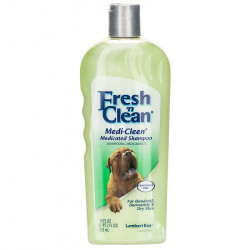 Fresh 'n Clean products live up to their name, in more ways than one! 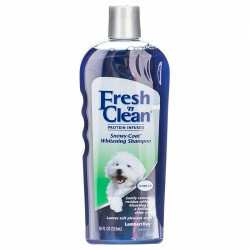 Each Fresh 'n Clean pet grooming solution features gentle, top quality ingredients that promote optimal skin and coat health for your pet, while using long lasting scents to leave them (and your home) smelling you guessed it fresh and clean! 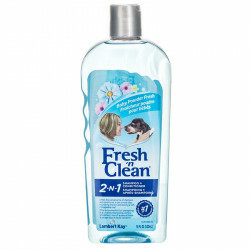 Spend more quality time with your pet, and less time cleaning, washing and scrubbing. 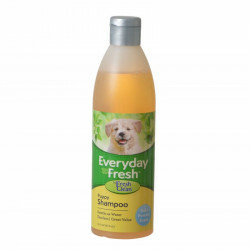 Be sure to browse all of our Fresh 'n Clean Pet Products to make sure you find just the right grooming product to leave your pet clean, smelling great, and happy. 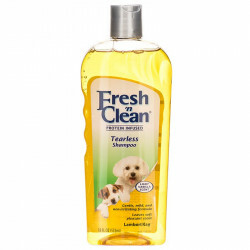 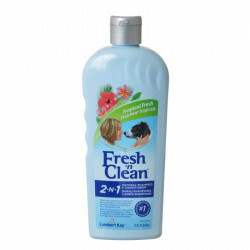 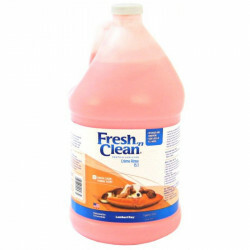 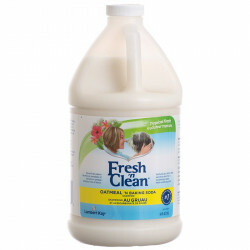 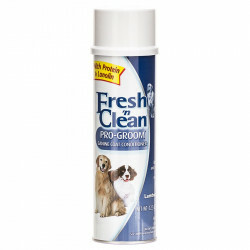 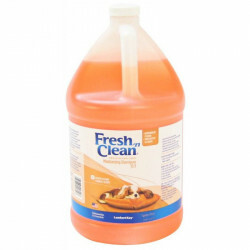 Pet Mountain is pleased to be a leading vendor of great Fresh 'n Clean Pet Products. 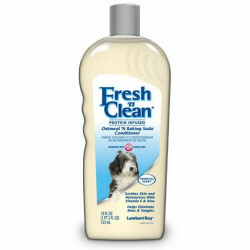 Pet Mountain is proud to offer you a wide selection of Fresh 'n Clean Pet Products, at the very best prices available anywhere! 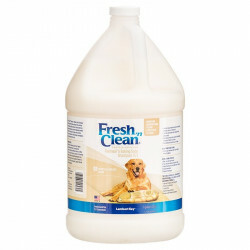 Take a look at all of our huge selection of great deals! 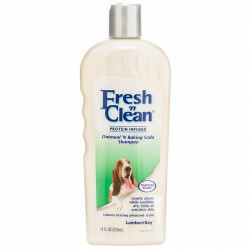 Can't find something you're looking for? 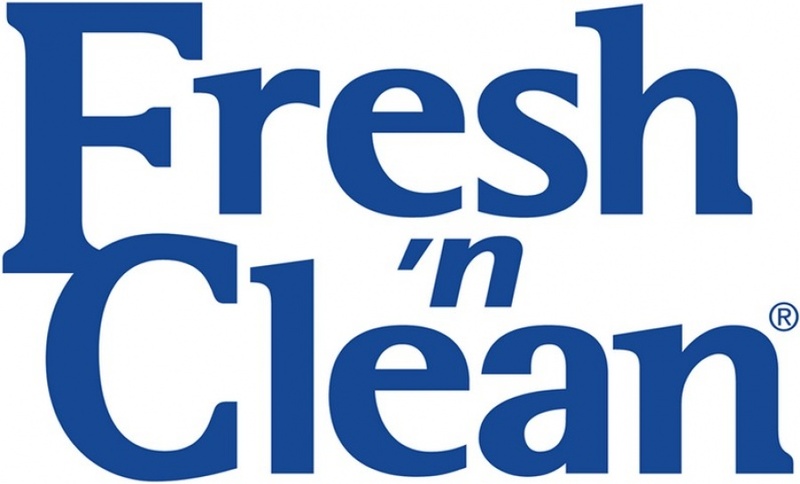 Let us know! 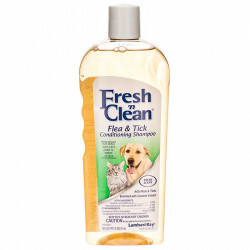 We'd love to help. 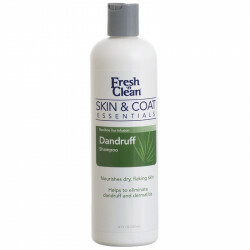 Be sure to check out our online coupons and discount shipping on all your favorite products.